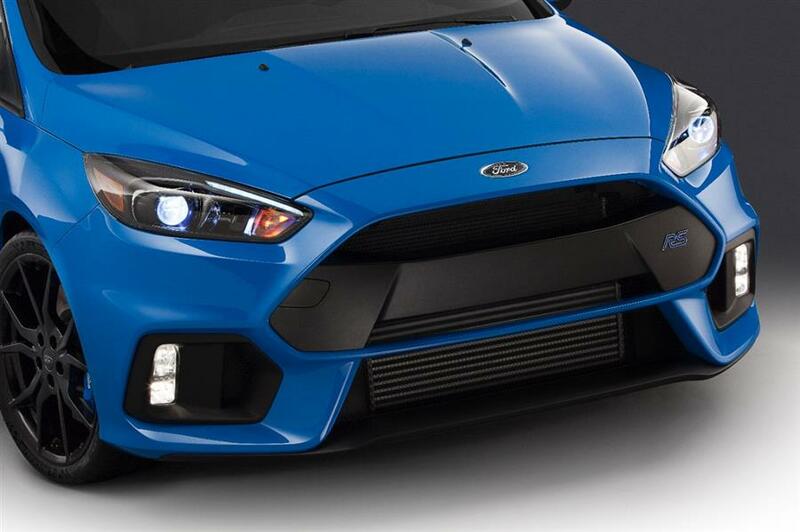 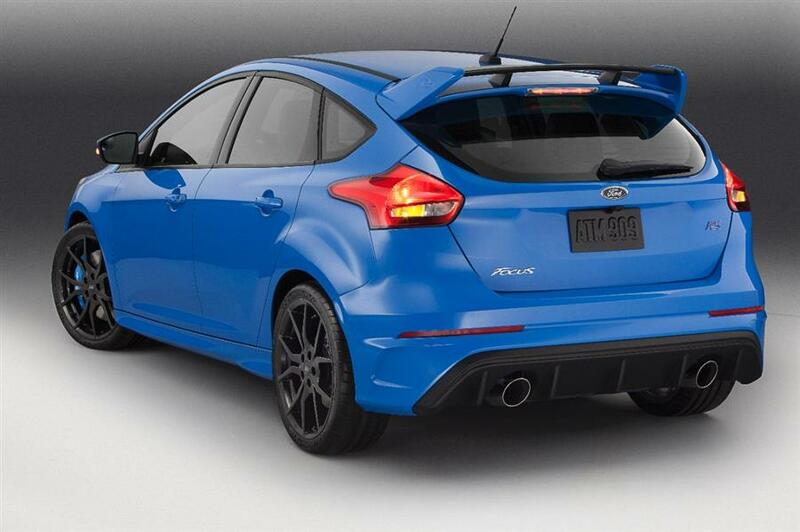 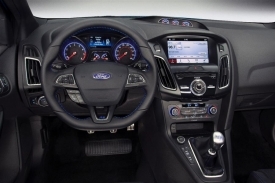 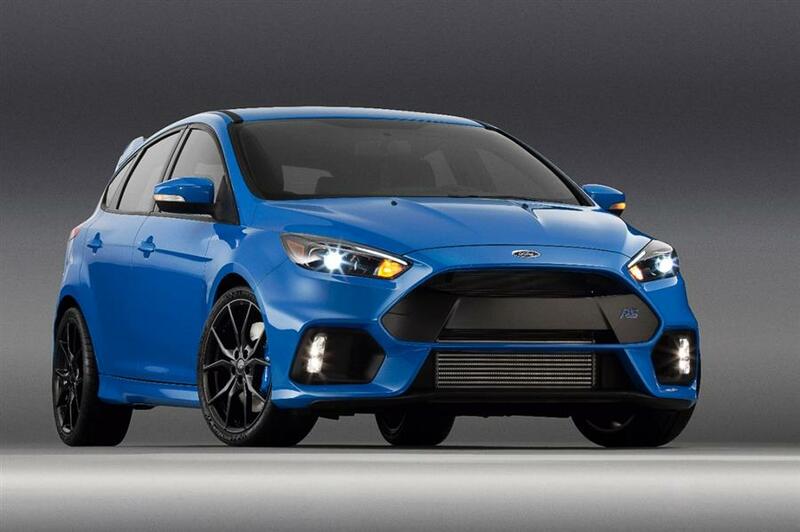 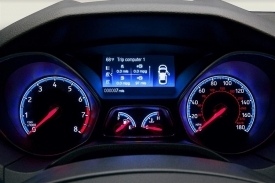 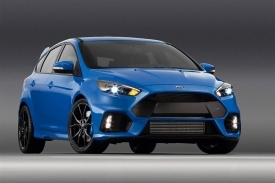 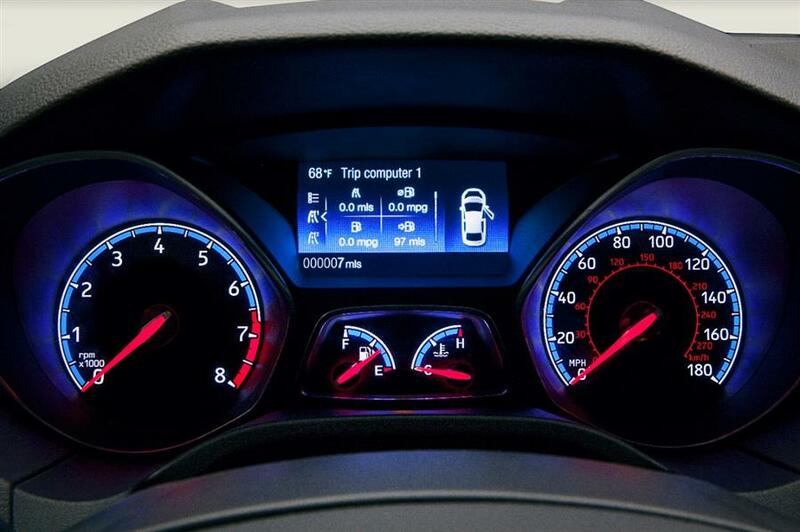 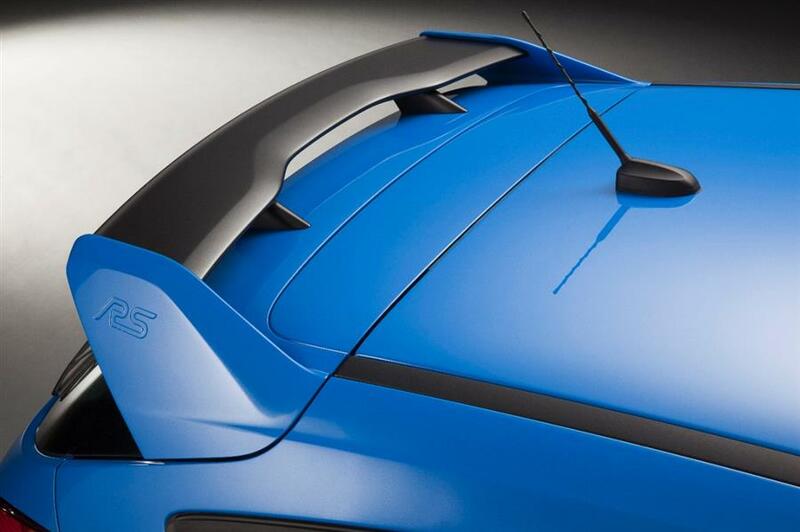 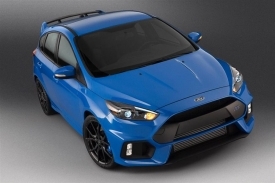 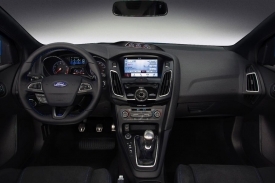 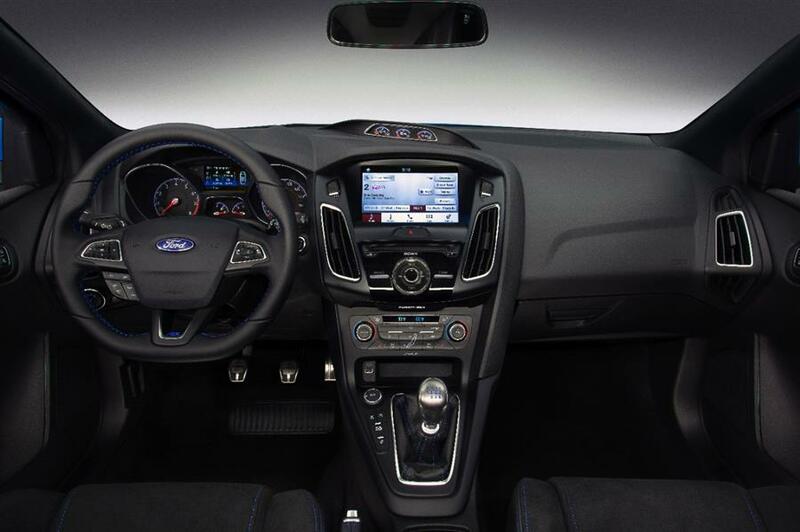 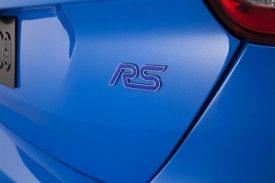 As long-time Ford of Europe enthusiasts, lusting after all the Ford of Europe products we don’t get here in North America, we’ve covered the 2016 Ford Focus RS in exacting detail, starting with the original preview announcement, the Geneva show debut, the Geneva show “democratization” video, the terrific video of the RS tearing up back roads in Europe, and most recently Ford’s accidental release of the HP numbers. Now the RS makes its U.S. debut, in the first of 4 production colors and with additional technical details revealed. Including the production date – spring of 2016! 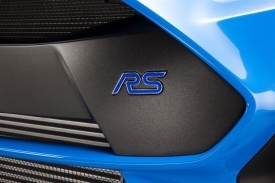 How are we going to wait until then?